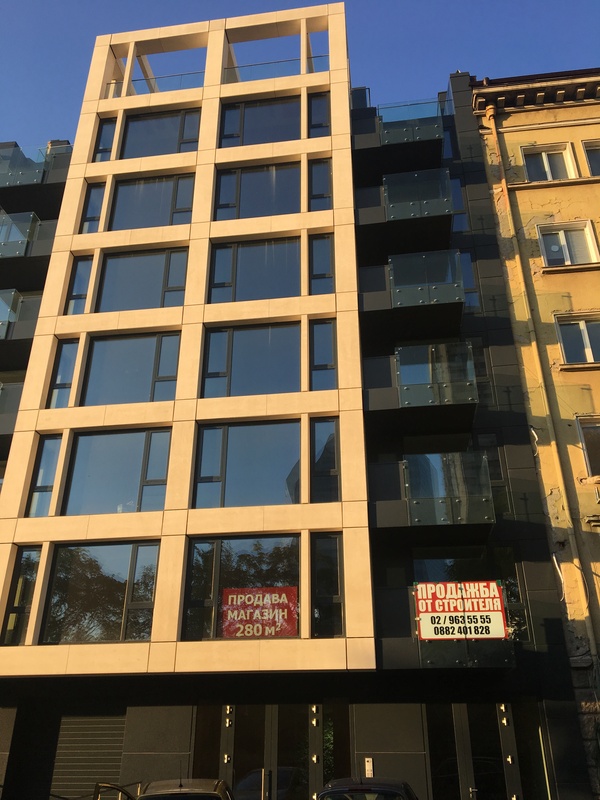 A residentialbuildingin the very center of the city of Sofia at address: 32 Positano Street. The plot has an area of 612 square meters andthe building isresidential, having a total built-up area of 2 620 square meters and consisting of 13 three-room apartments, a shop and underground garages. 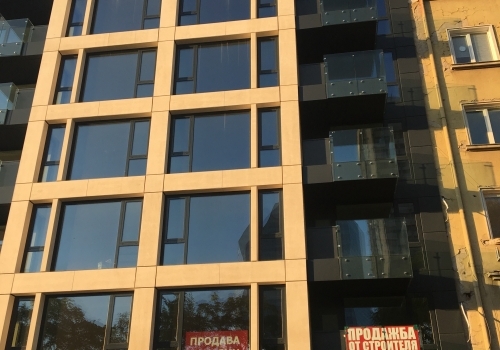 The buildingis ‘Class А’ and the finishing works were performed with high quality and expensive materials meeting all requirements for construction of luxury residential properties.